Hidden in the mountains of West Virginia, in the remote city of Weston, is the America’s largest hand-cut stone masonry building. It is the second largest building of its kind in the world, The Kremlin being the first. But that’s not all that makes this building unique. 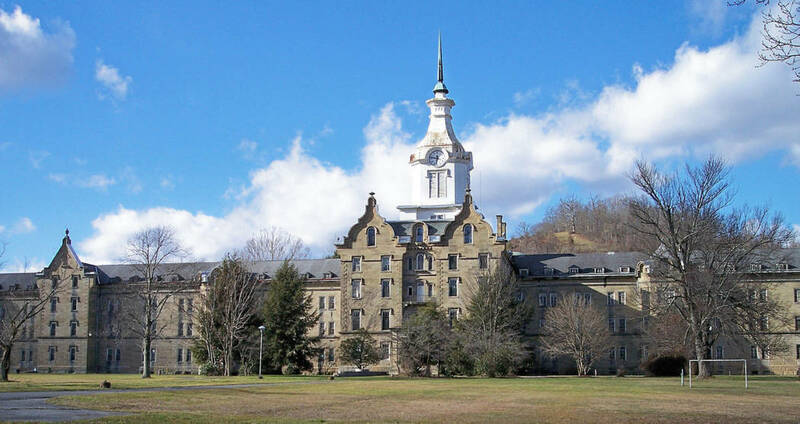 This is the former home of the Trans-Allegheny Lunatic Asylum. Run by the US Government, the asylum operated from 1864 to 1994. AMERICAN HORROR STORY: ASYLUM depicted the treatment patients received in places like Trans-Allegheny with a fair amount of accuracy. Although practices such as hydrotherapy, electroshock therapy, and lobotomies were commonly used, the real problem was overcrowding. Designed to hold 250, at its peak Trans-Allegheny housed 2,400 patients. Inability to handle a population of that size led to an increase in violence. There were several cases, both reported and unreported, of patients killing other patients. In one instance two patients hung one of their fellows using a set of bed sheets. 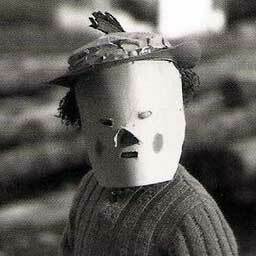 When he did not die, the pair cut him down and used a metal bed frame to crush his head. Even the staff was not immune to the violence. Many former employees reported being attacked while on duty. One evening a nurse even went missing, her body was found two months later hidden at the bottom of an unused staircase. The hospital was closed in 1994 due to changes in medical practices from the previously antiquated, treatments, many of which we now consider torturous. Since then, it’s been hotspot for paranormal investigators. Both investigators and visitors alike have reported seeing figures walking the hallways at night as well objects moving about on their own accord. Thousands of patients once walked the halls of Trans-Allegheny Lunatic Asylum before it closed. Perhaps a few stayed behind. 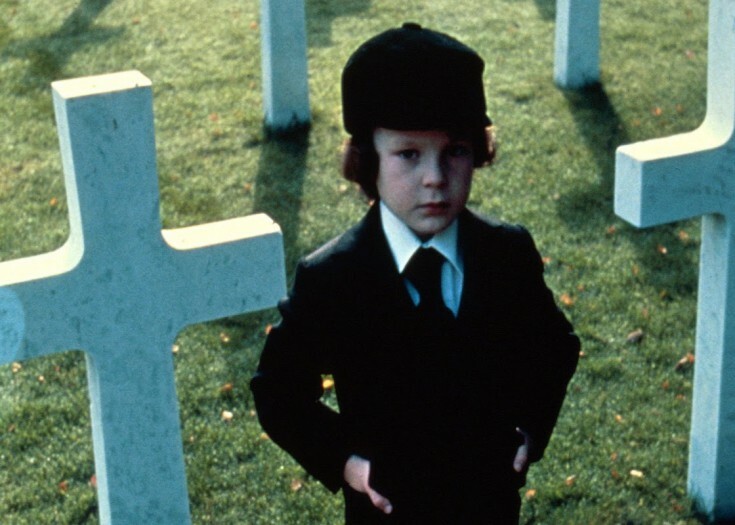 Previous Story The Jinx of THE OMEN: Did Satan Curse This Horror Classic? Does Kentucky have its Own Portal to Hell?